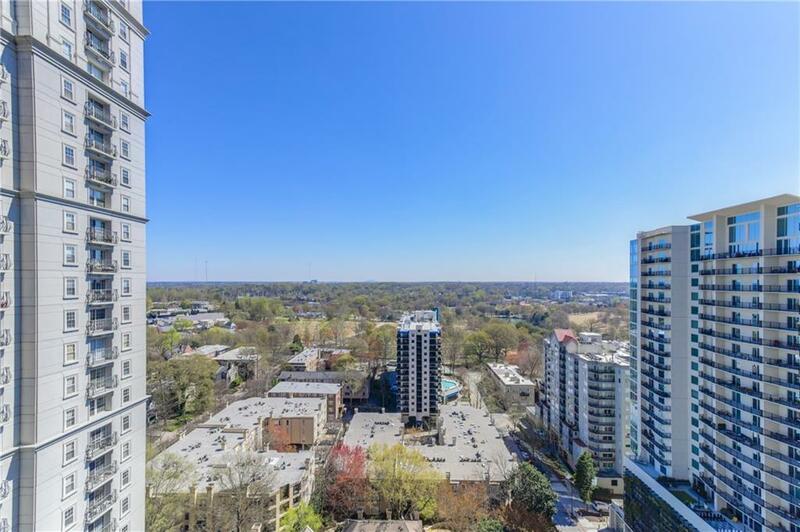 Magnificent views of Piedmont Park from the 20th floor. 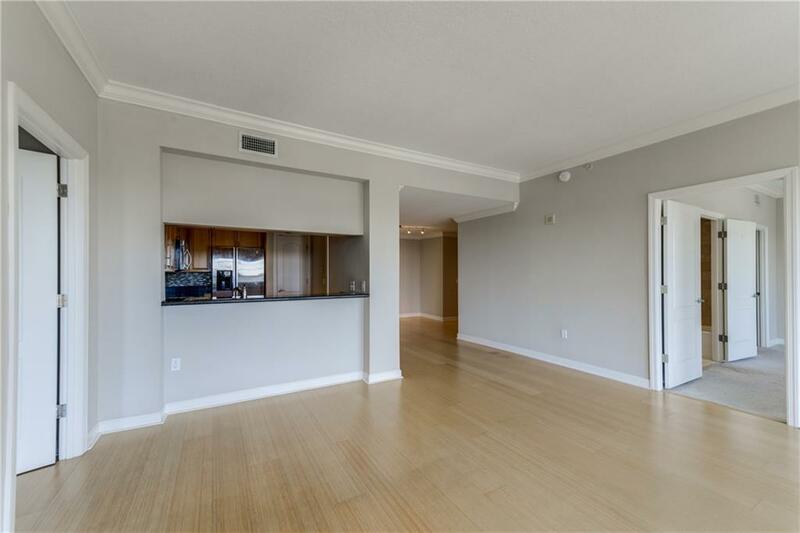 Spacious living room with extra space for a dining room table, large bedrooms each with their own balcony, wonderful kitchen with stainless steel appliances. 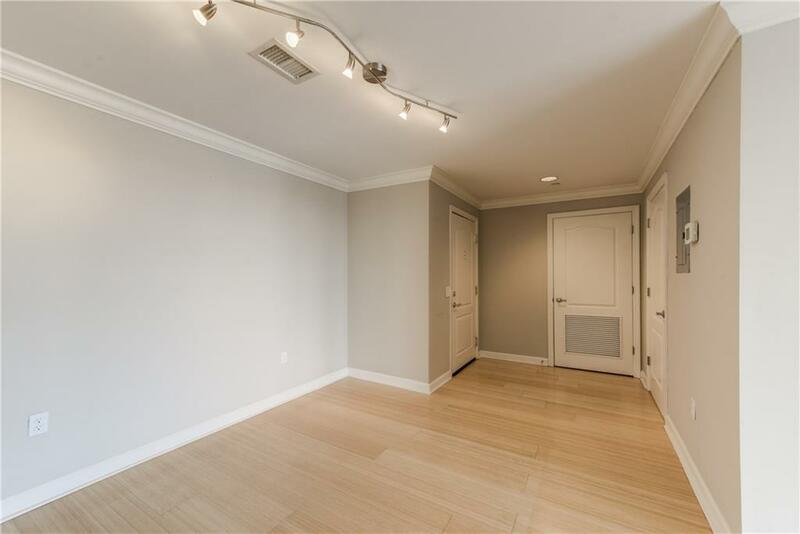 Building amenities include 24/7 concierge service, newly remodeled fitness center with new equipment, movie theater, huge pool, clubroom and library. 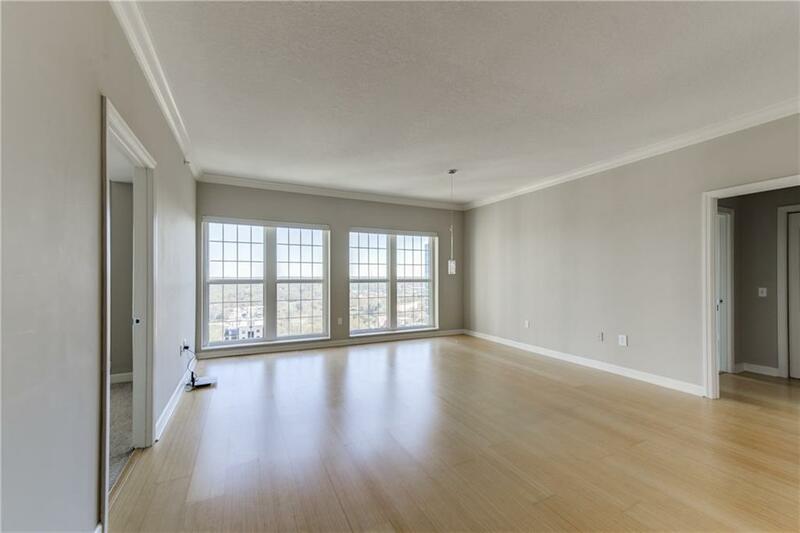 Walkable to numerous award winning restaurants, The Beltline, Marta and all that Midtown has to offer.